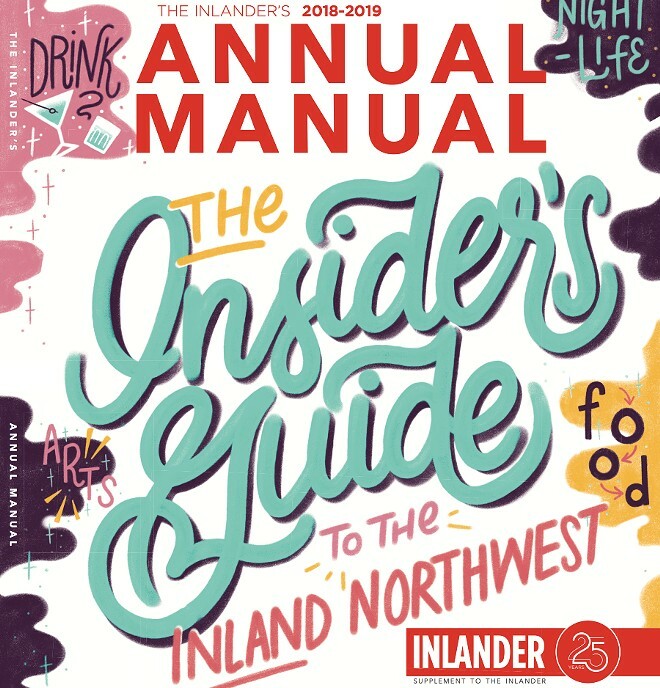 Annual Manual is the insider's guide to living in the Inland Northwest, published by the Inlander. If you're new to the area — or even lived here your whole life — this guide is your essential source to... well, everything. 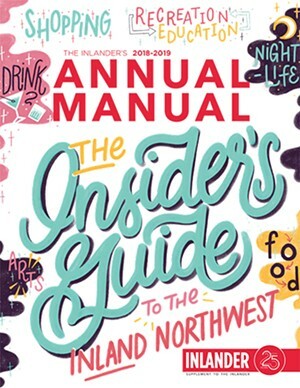 From the hottest tickets of the 2018-19 arts season to hot shot chefs changing our culinary scene, we’ve filled these pages with the people, places, and things that make the Inland Northwest unique. Find your copy of the 2018-19 Annual Manual at one of the thousand locations you find the Inlander every week. Free while quantities last!